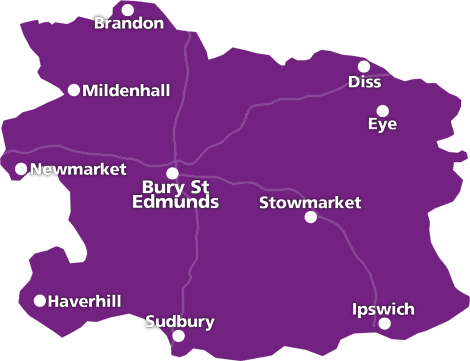 We sell and let properties in Bury St Edmunds and surrounding villages. At Taylor Engall we combine over 25 years experience selling homes in the Bury St Edmunds area and help clients achieve the best possible results from their property search, sale or let. Our professional, flexible and friendly service sets us apart from other agents and ensures you have the best possible experience. Are you looking to buy or let? 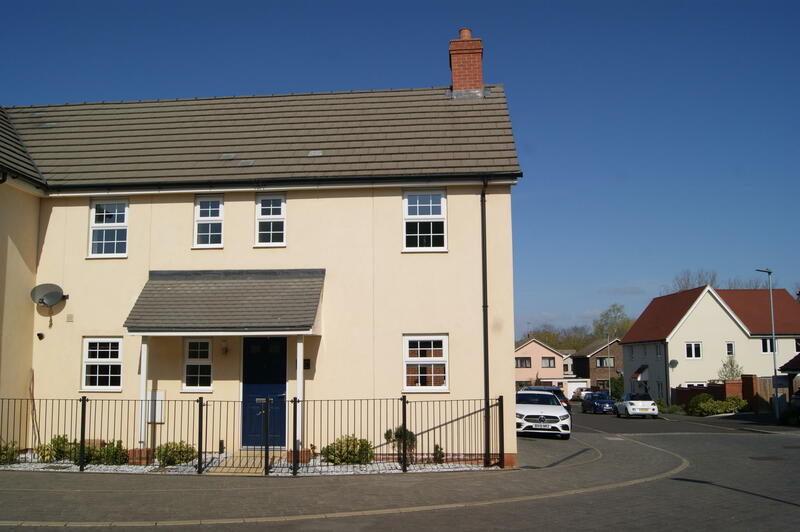 Take a look at some of the recent properties that we have available. 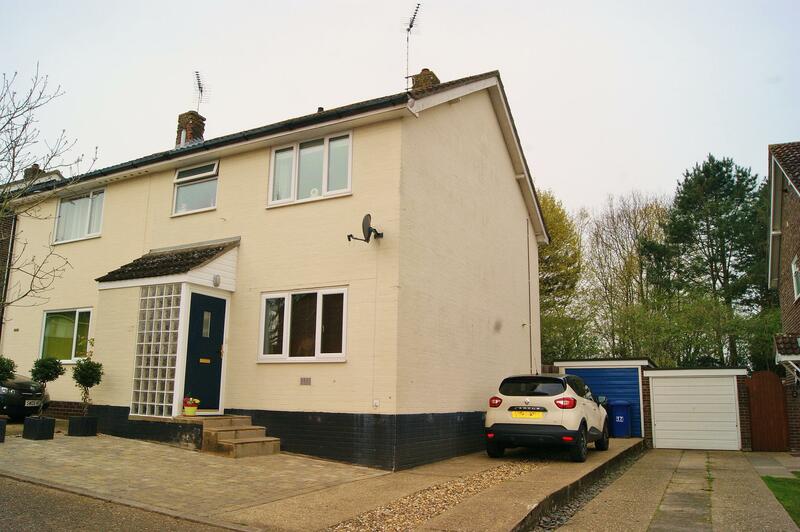 If you can't find a property that is suitable simply give us a call and we'd be pleased to help you with your search..
Well presented EXTENDED semi-detached property with THREE DOUBLE BEDROOMS, LARGE KITCHEN/DINING ROOM, DRIVEWAY AND GARAGE. The sunny rear garden backs on to woodland and therefore enjoys privacy. VIEWING STRONGLY RECOMMENDED to appreciate accommodation on offer. We have extensive experience selling and letting properties and can help you sell or let properties in Bury St Edmunds, Brandon, Mildenhall, Diss, Stowmarket and Sudbury area. Contact us today to find out more about how we can help you achieve the best possible results from your property. Call us: 01284 725 800, email us: info@taylorengall.com or complete our contact form today and one of our team will get back to you. We provide a professional, comprehensive and competitive sales and lettings service that delivers expert advice and guidance ensuring you achieve the best results. Want to know what your property is worth? Complete our request a valuation form and one of our experienced team will provide a no obligation quote. We use Rightmove to get your property in front of interested parties. As the largest UK platform, Rightmove attracts more than 130 million visits per month.